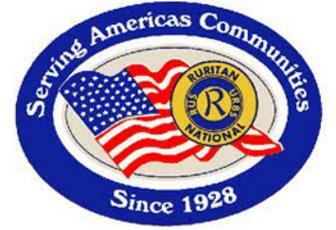 Sunday, 07 APR - Creeds Ruritan Social 2-4pm. ?? Attempted once in 2018. Participant comments?? Saturday-Sunday, 21-22 SEP - NAS Oceana Air Show (Assumed Dates based on normal schedule) (This year was 22-23 SEP.